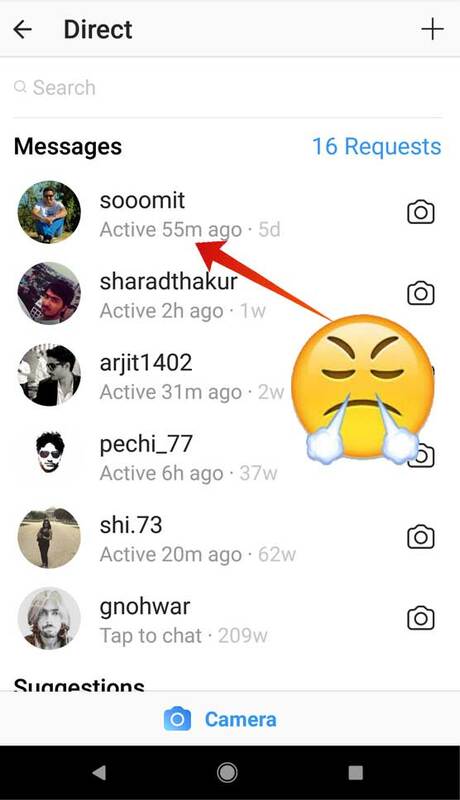 Facebook owns Instagram, now shows when users were last active. 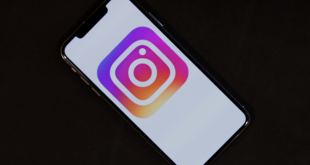 While some people like this feature; since you might be chatting with businesses and wants to know how often they use Instagram. 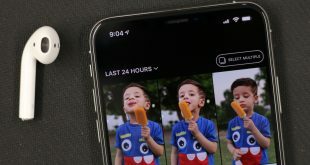 Most people on the other hand, hated this new feature, and consider it one step forward to smartphone addiction. Something, the parent company is known for. 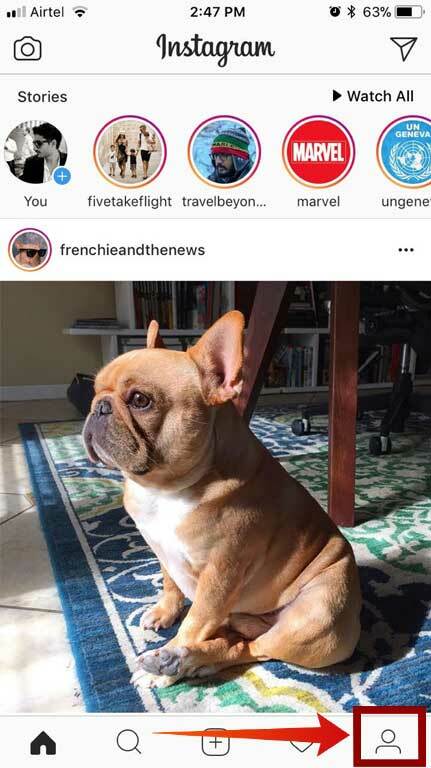 And to make matter worse, once recipients opens your message, Instagram also shows a “Seen” or “Typing…” underneath messages. 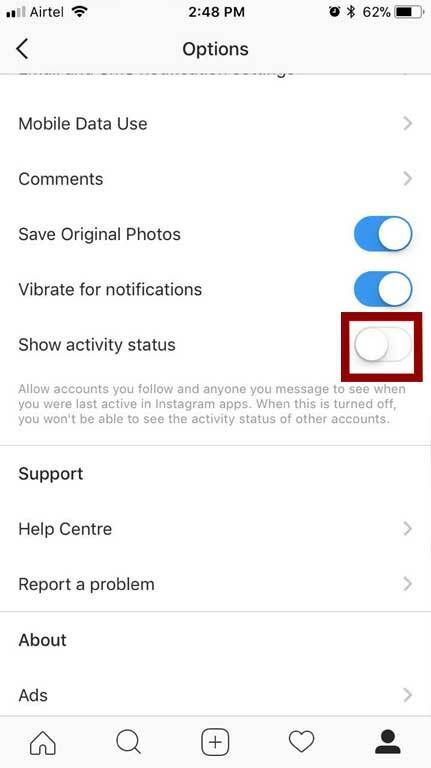 While there is no official way to opt of last seen on Facebook Messenger, thankfully, as of now, you can turn off “Show Activity Status” if you don’t want others to know when use Instagram. As usual, if you disable last seen on Instagram, you won’t be able to see that info for anyone else. That’s fair, I guess. 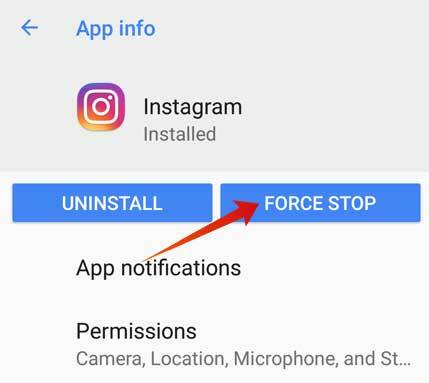 But anyways, if you like me who value privacy more than usability, here is how disable last seen on Instagram on Android and iOS. 1. 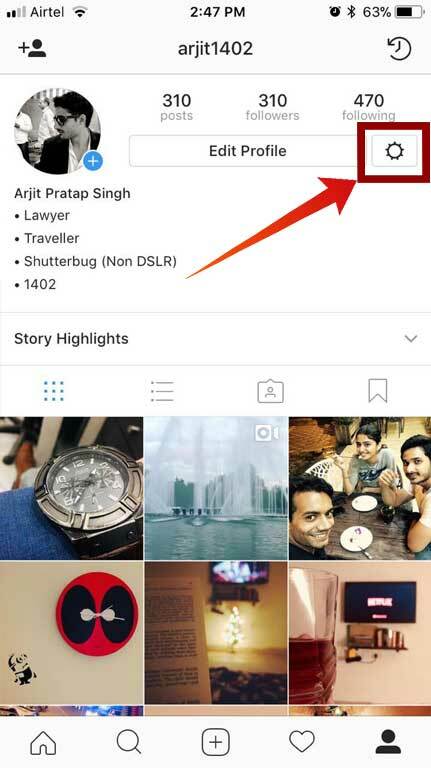 Open Instagram on your Android and tap the bottom-right profile icon. 3. In the option page, scroll down to “Show Activity Status” and slide the toggle to turn it off. 4. 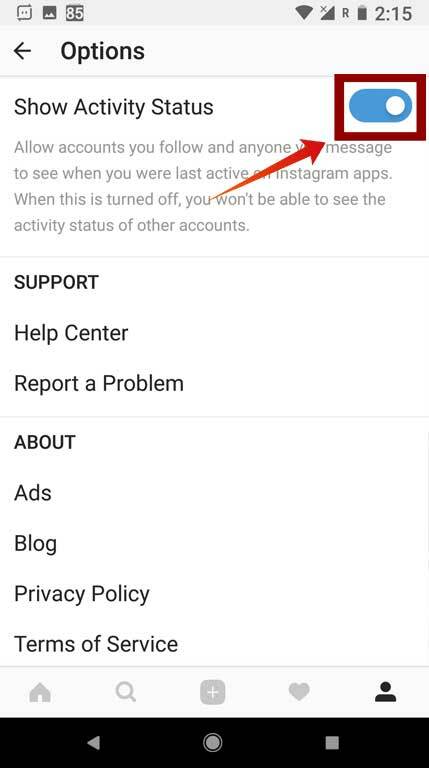 And that’s it, if you go back to your direct messages on Instagram app, you won’t be able to see other users’ active statuses anymore. And they won’t be able to see yours. Fair enough. If you still see it though, restart the app or clear the cache. That’s should do the trick. 1. 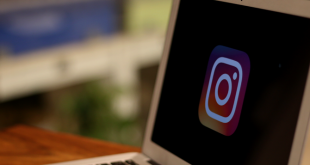 Open Instagram app on your iPhone or iPad and tap the bottom-right profile icon. 2. 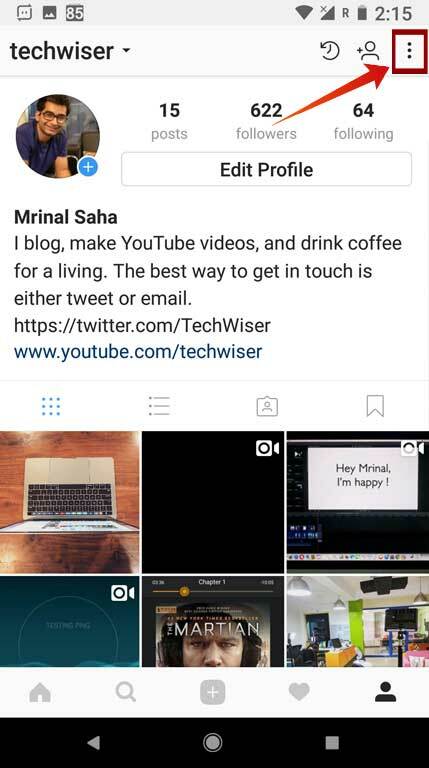 On the Profile screen, tap the Settings icon. 3. In the option page, scroll down and look for the “Show activity status” option and turn it off. 4. Again that’s all you need to do. If you go back to your direct messages on Instagram app, you won’t see any last seen on your DM and same goes other way around. While I understand companies needs to experiment with new feature from time to time. I believe showig Activity Status of users was totally unnecessary. It’s activated by default in every profile unless you choose to opt out. 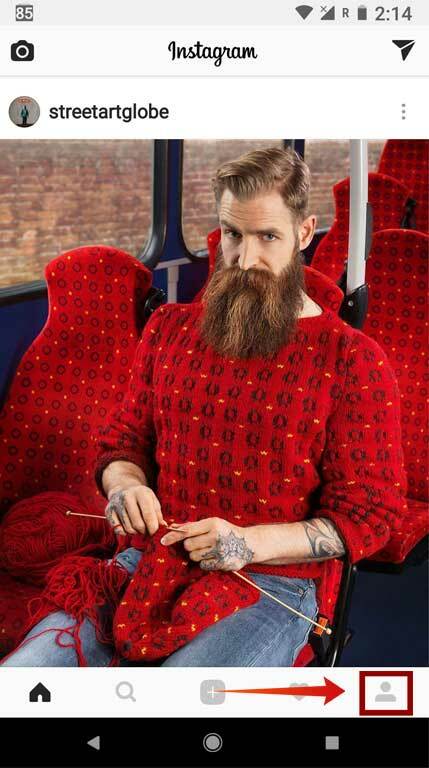 I would be comfortable, if it was the other way around. But fortunately, Instagram gave us simple option to turn it off, so I gave them that at least.